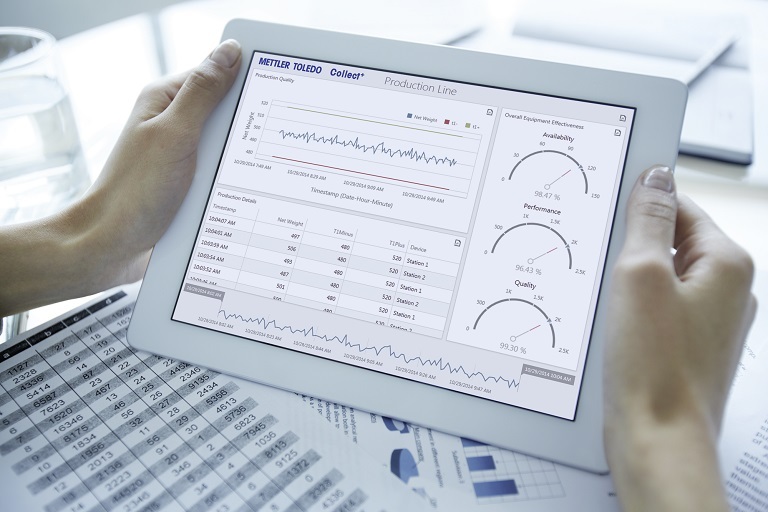 Collect+ from Mettler Toledo allows you to record and view weighing data in real time from multiple production lines with multiple devices and dashboards. Mettler Toledo manufactures the strongest truck scales in the world with their orthotropic rib design. The same design used in the Golden Gate Bridge! Rust is one of the number one reasons truck scales begin to fail, which means the thickness and quality of paint matters. 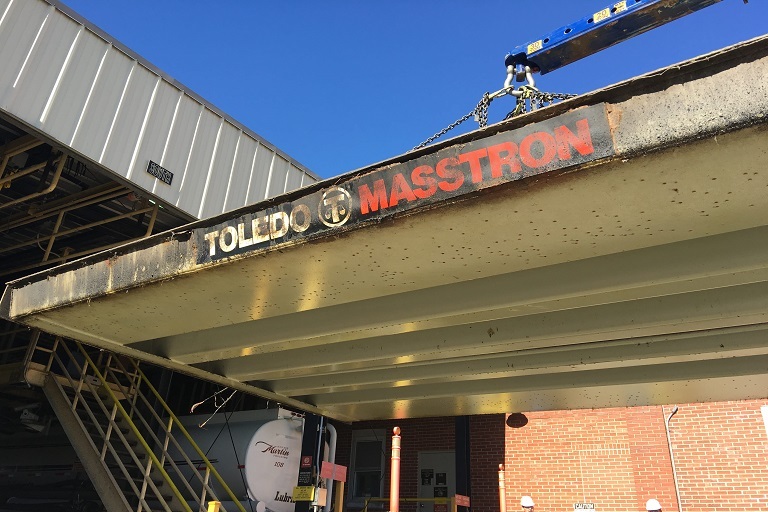 See how Mettler Toledo prevents rust. 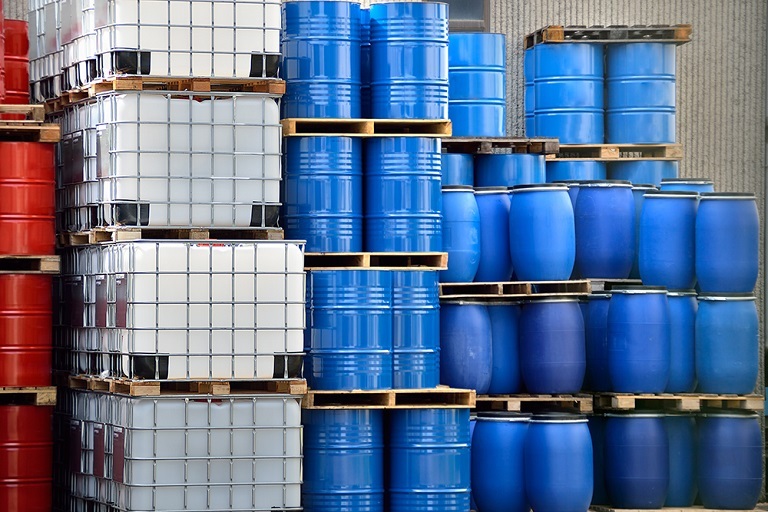 Learn How a Drum Filling System Can Increase Your Operational Productivity and Which Type of System is Best for You. See the Difference from Single and Multi-Drum to Manual and Automatic Systems.